We aspire at the Electrical & Computer Engineering at DU to provide excellent education for our students. 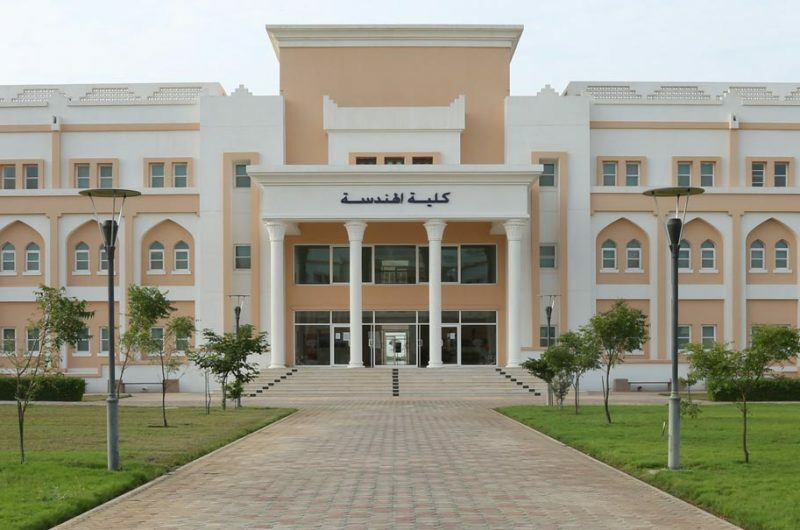 We seek to develop within our students the fundamental knowledge in the broad venues of Electrical and Computer Engineering along with robust professional skills that will allow them to progressively support the national economy of Oman. 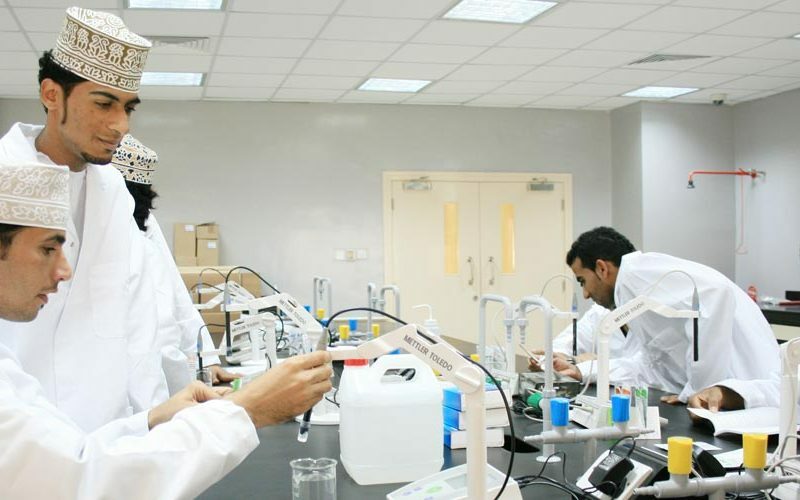 The Department of Electrical & Computer Engineering is aiming at developing students coming from high schools with scientific background, to attain the fundamental skills, knowledge, and practice in the disciplines of electrical, electronics and computer engineering. Graduates from this department will be prepared to undertake careers in service, design, operation, and control of electrical engineering systems. 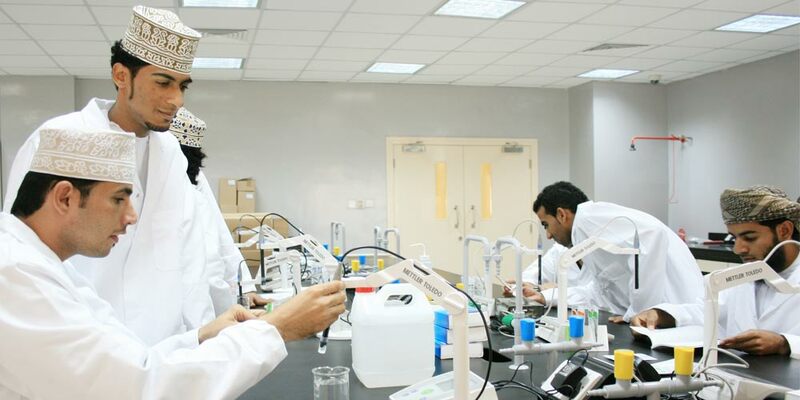 The department strives to create the academic environment necessary for training innovators and leaders for the future, as well as to conduct scholarly research.